Investment Planning provides a comprehensive explanation of the various investment choices available within South Africa. 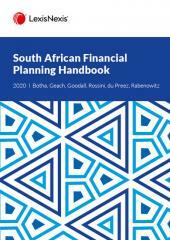 It assists financial planners and investors in understanding the vagaries of investment markets and adopts a practical approach to creating efficient investment portfolios for different risk profiles on both the South African and overseas investment markets. Part 1 deals with various types of investments, such as the money, capital, stock and property markets and the legal framework. Part 2 deals with the application of these principles to deliver the best returns for the level of risk acceptable within a portfolio. 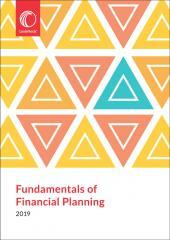 It offers basic tools for creating sound investment strategies for their clients.